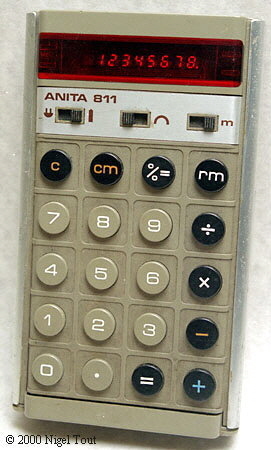 For comparison here is the ANITA 811. 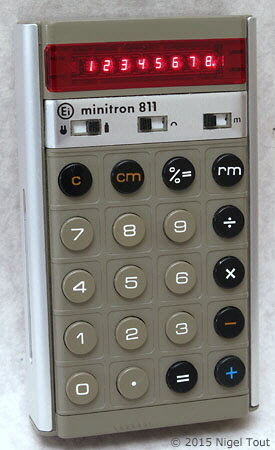 Ei (Electronics industry) OOUR FACTORY CALCULATING MACHINES-NIŠ. 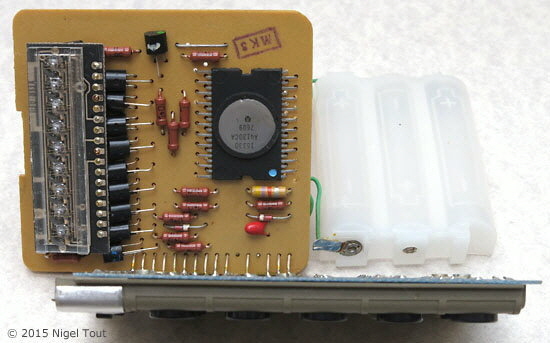 Close up of the top circuit board showing the Rockwell A4130CA integrated circuit (here date coded 1976, week 09). 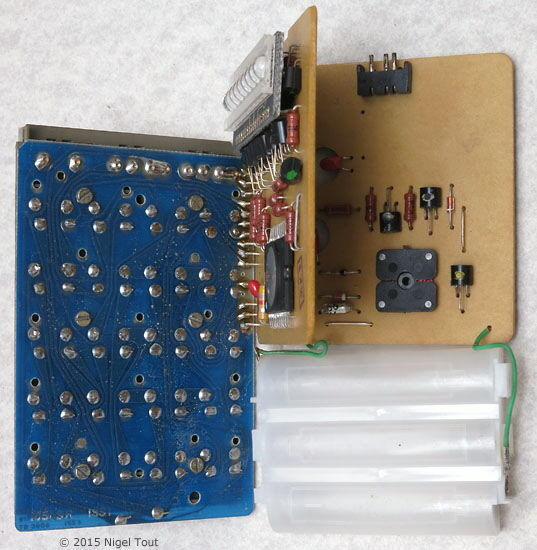 Comparing these circuit boards with those of the ANITA 811 shows that they are very similar.